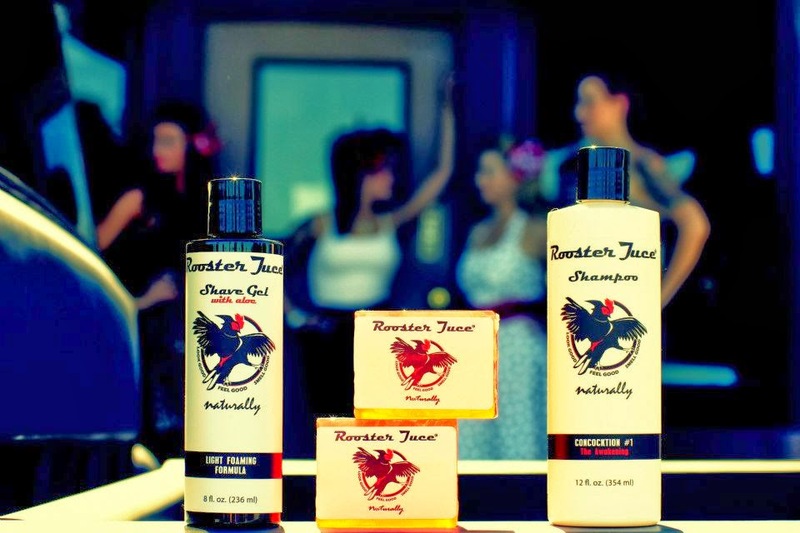 ROOSTER JUCE: NATURALLY MADE PRODUCTS THAT SMELL INSANELY GOOD! For me personally, there is nothing better than discovering a new and exciting grooming collection of products for men - especially when they are 100% made from natural ingredients. So, to my delight I happened to stumble across America's latest collection of unique and innovative, naturally made products for men - Rooster Juce. Rooster Juce consists of four superb products - a Hair Strengthening Shampoo, a Shave Gel and two cleansing soaps - all made from 100% natural ingredients and all highly impressive products which, for me, are already essentials in my grooming cabinet. Coming from a design background, I am a huge fan of the Rooster Juce branding - it's fun, quirky and it stands out from its competitors. The Rooster Juce range would certainly catch the eye if displayed on the shelves of Boots and other big cosmetic chains around the UK. Rooster Juce plays big on the retro theme, coupled with a sense of quirkiness and humour. This for me represents what Rooster Juce is all about - stripping down to the basics and concentrating on a great formula that creates effective toiletry products for men. I caught up with Darren Lipsmeyer, the creator of Rooster Juce, for a brief chat about his brand and the thinking behind it. Darren had this to say: "Smells were really important to me when creating Rooster Juce. I think guys will especially dig the Waves soap bar as It has a really refreshing, unique smell, all the while masculine. 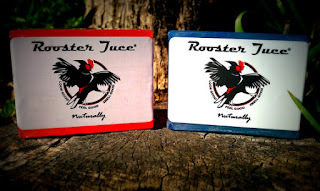 I wanted a balance between smells (refreshing) and feel (mild) - in my opinion a lot of male products fall short of balance so I'm hoping that Rooster Juce will fill that void for the fellas." I am really impressed with Rooster Juce Shampoo, especially the scent. If there's one thing Darren has got spot on it's the fragrance of this product. The texture is fairly thick, which is really great as it leaves my hair feeling thicker and fuller after using it. 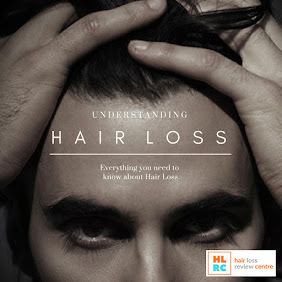 This shampoo does not combat hair loss but it certainly does leave the hair feeling and looking healthier and in tip-top condition. It's also very refreshing to find a natural product that doesn't smell minty (which seems to be the case with many natural products on the market) - A big thumbs up from me for Rooster Juce Shampoo. Anyone who knows me will tell you that I am extremely fussy when it comes to shave gels, creams, balms etc. as I have very sensitive skin, especially when it is put through the vigorous aspects of shaving. I usually spend big on shaving creams and so after discovering Rooster Juce Shave Gel I was pleasantly shocked. Again, the scent and texture of this product is delightful - a mix of fruitiness and that manly (classy) cologne smell oozing you through your shave. The actual gel, as a shaving assistant, works superbly on the skin and not once did my facial skin flair up during or after my shave. Another fantastic product from Rooster Juce and extremely great value for money. 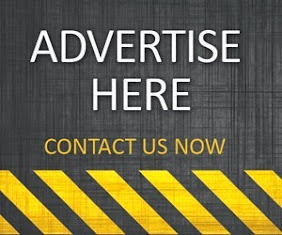 The mens soap market has increased rapidly since the sudden rise of the male grooming industry in 2006. An increasing amount of grooming brands are adding soaps to their collections in order provide for the growing demand. Rooster Juce have created two fine soaps to boost their collection further whilst keeping consistent with the brand. Waves Soap is a very refreshing and manly soap that kind of reminds me of the Rooster Juce Shave Gel, and then you have the Italian Blood Orange Soap, which of the two is probably my slight favourite - this soap is a little more fruity and zesty, accommodating more for my personal taste. Both soaps are definitely worth a go and again, great value for your money. 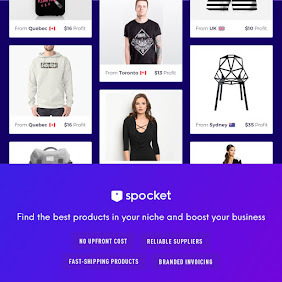 Rooster Juce has really impressed me with its style, innovation and its ability to form a clear solution for men in a market with growing demands for naturally made products. The refreshing scent and the premium texture of the formulas are definitely the high points for me. Rooster Juce also provides great value for such excellent products. If you're looking for some affordable, new and effective products to add to your grooming cabinet then you should definitely consider Rooster Juce. There ain't no hen that rules this rooster!